We are currently recruiting for Finishing & Packaging Team Members – Come join our dynamic team! 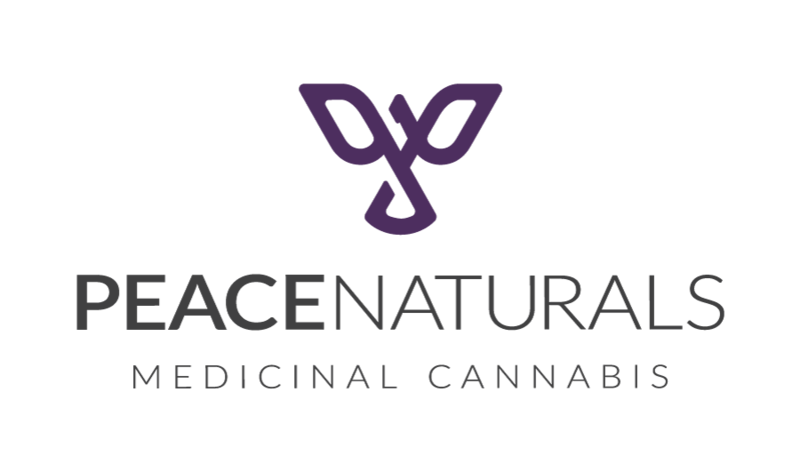 The Medical Cannabis market is growing exponentially and Peace Naturals is seeking Finishing and Packaging Team Members. This team is responsible for following the defined operation standards that support the final processing of finished goods. With an eye for quality, team members ensure that the product being packaged meet strict quality requirements and that the product received by clients continues to support our excellent quality reputation. The ideal candidate must be highly motivated, energetic and able to work as part of a team at a fast pace. Resumés can be submitted to ccareers@thecronosgroup.com. Please submit your Cover Letter and Resume in one document (Word or PDF) and insert the job title of interest and your name in the email subject line. Example: Administrative Assistant – Jane Smith. If you are applying to more than one position, please list all job titles in the email subject line and your name. Example: Administrative Assistant – Operations Coordinator – Production Coordinator – Jane Smith.